​Welcome to our annual Samoana Jazz & Arts Festival of 2Samoas. Since 2014 our aim has been to build Samoana Jazz & Arts Festival into the Pacific's premier annual pilgrimage - an international event that visitors, friends, families, fans, musicians and artists from near & far are compelled to travel to every year. We aim to provide a world class musical and arts experience within our thriving Samoan cultural environment for patrons, audiences and artists – creating economic development benefits to the peoples of the Samoa Islands. 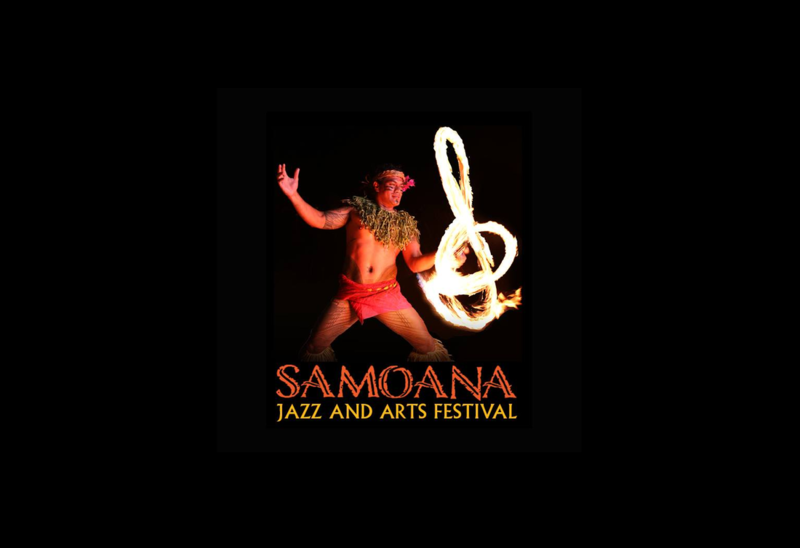 Samoana Jazz & Arts Festival combines 2 countries east and west. A one brand weekend to weekend annual festival of the 2Samoas – Samoana opens in American Samoa and closes in Samoa always in November. Samoana - We are one people, one language, and one culture - showcasing all the things we are - in celebration with others from around the world.